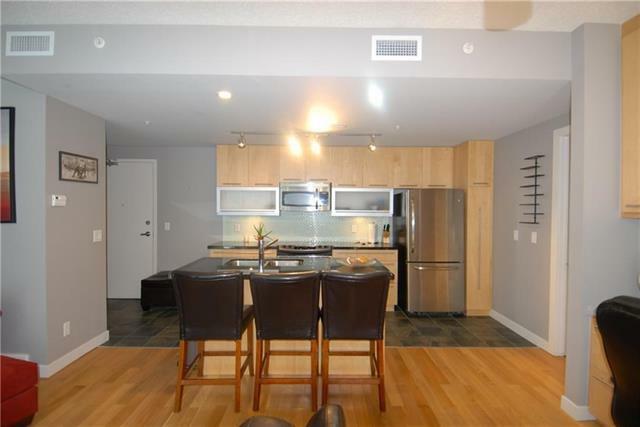 Amazing unit located in the highly sought after Union Square Tower. 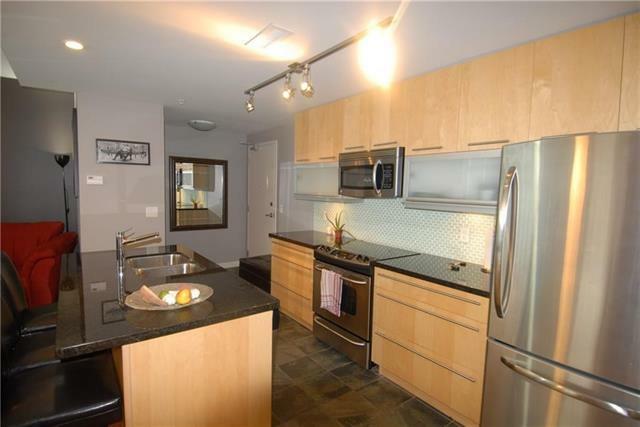 The unit overlooks the picturesque Calgary downtown. 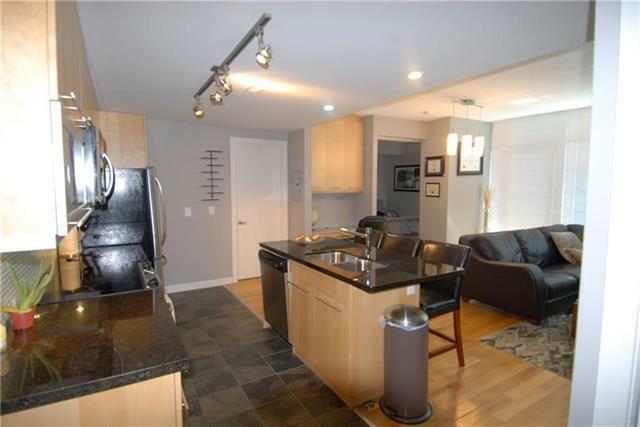 It is located close to all the amenities in the downtown as well as uptown Calgary. This unit comes with number of upgrades i) Wood Flooring ii) Custom designed home office desk iii) Custom designed book storage... 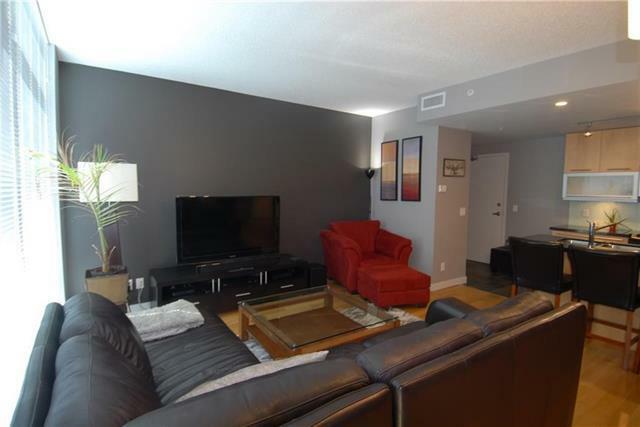 This is a very special condominium unit that is move-in ready, and to be enjoyed!! !